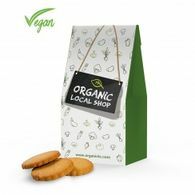 Here at Distinctive Confectionery we want to offer you a huge range of products that will suit every customer, if you're looking for something a little less sweet but one that will still please your customers and clients, see our range of healthy, organic and vegan snacks and sweets. 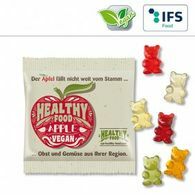 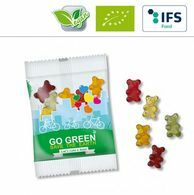 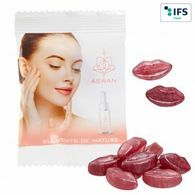 We now have a collection of healthy and special diet promotional products suitable for vegan diets and those looking for a no added sugar option. 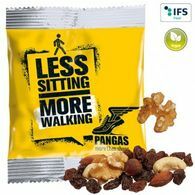 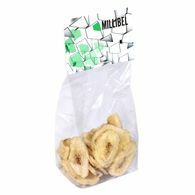 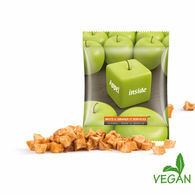 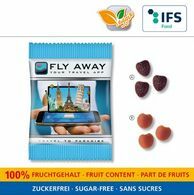 See our selection of sugar free snacks and vegan sweets, from organic snacks, to jelly sweets. 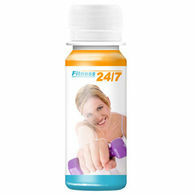 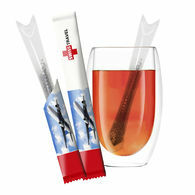 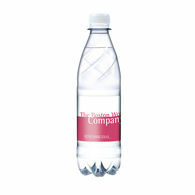 We also have a range of sugar free drinks and multi-vitamin products which can all be personalised. 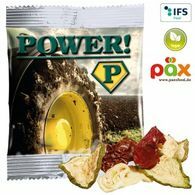 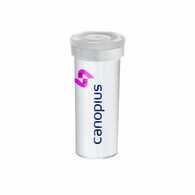 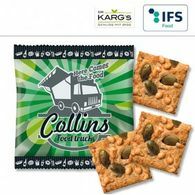 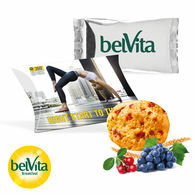 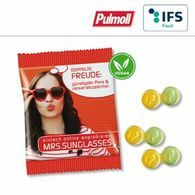 All the packaging displayed can be personalised and branded with your logo and/or message. 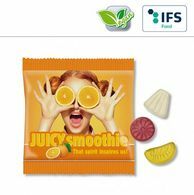 These promotional products are perfect for special events and exhibitions if you're looking to expand your brands exposure and gain new clients as well as impress exisiting ones.